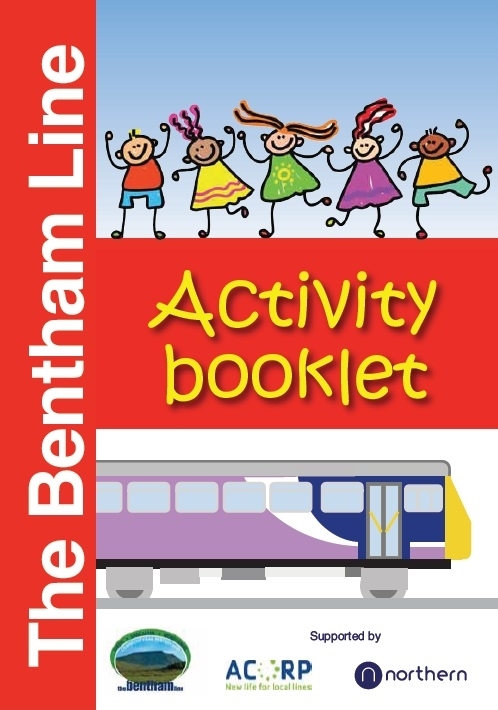 This full-colour activity pack has been developed by members of the Leeds-Morecambe Community Rail Partnership in association with the membership secretary of the Lancaster and Skipton Rail User Group. 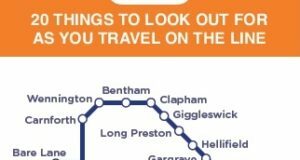 This innovative project, on a community rail line, has been supported by Northern (Arriva Rail North Ltd.) and awarded a £1,000 grant from their Small Grants Fund (England) by the Association of Community Rail Partnerships and Department for Transport. 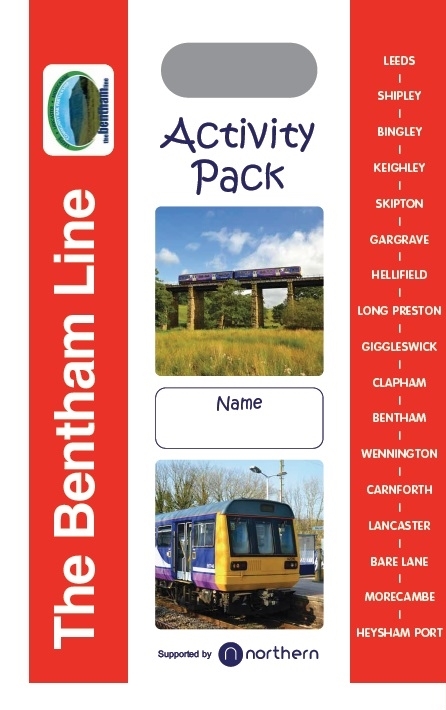 Based around the entire Bentham Line, the pack is designed to be educational and informative as well as fun. 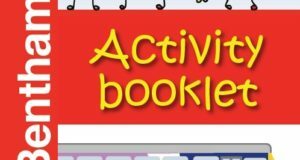 It is primarily intended for children under 12 years and encourages both individual and family activities. 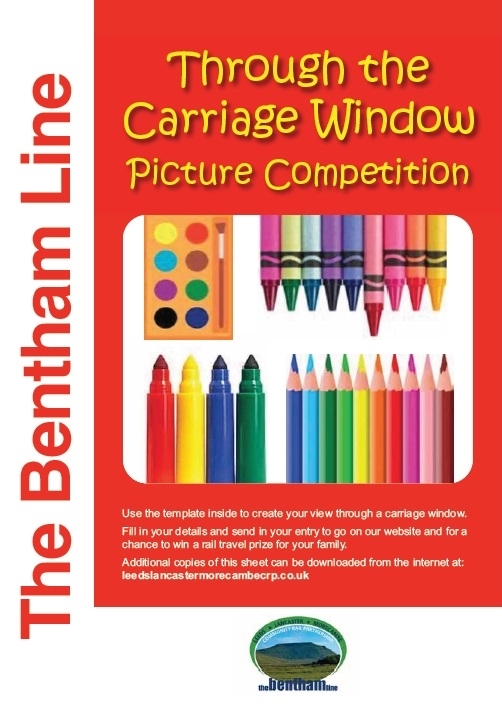 To develop interaction between the partnership and the Bentham Line’s younger passengers, included in the pack is a picture competition, ‘Through the Carriage Window’. 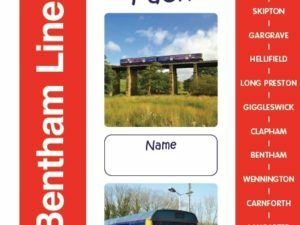 The competition will be judged quarterly and has Northern family-travel vouchers as prizes. 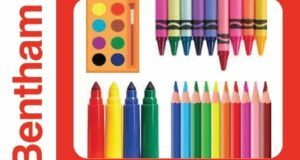 Competition entries will be included on the partnership’s website and posted on their Facebook and Twitter pages. 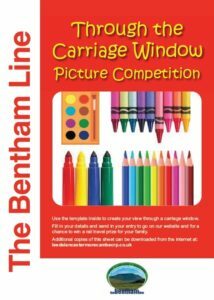 The email and postal addresses for entries are below. 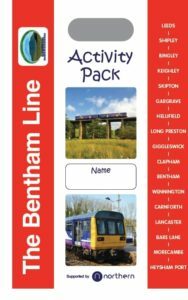 The pack will be available free to families purchasing tickets for a journey on the Bentham Line from booking and information offices. 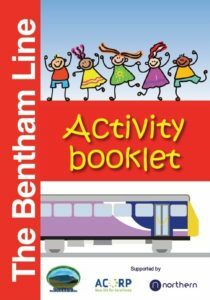 In addition, it will be made available to primary school groups undertaking educational visits to the classroom at Bentham station, to help support their journey. Elements from the pack are also available to download from this website, using the picture links below. 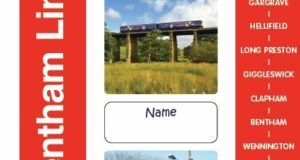 Leeds-Morecambe Community Rail Partnership Co. Ltd.